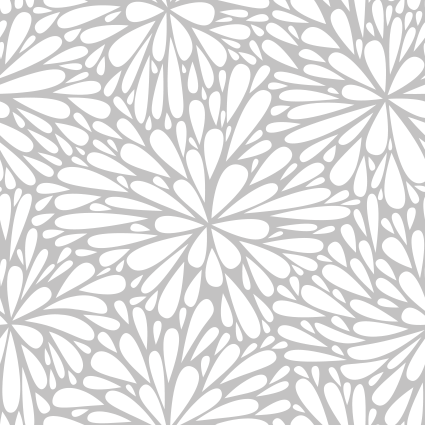 Of the BIG SPRING SALE! Wake up and smell the sale! We feel it, spring races are in the air! Yes it is OH, so there could always be that occasional white fluff falling from the sky..but hey every day will get warmer, right?! We are excited to make lots of room for our new SPRING apparel! You know what that means...In with the NEW and OUT with the old! I spy a sale! Up to 50% off all clearance apparel & accessories! We have full clearance racks, head in while the getting is good! We have great items that your kids can wear for track practice and you can wear while training for your spring races! Year round pieces you don't want to miss out on! We need to make room, select footwear up to 50% off. We love a clean stock room! 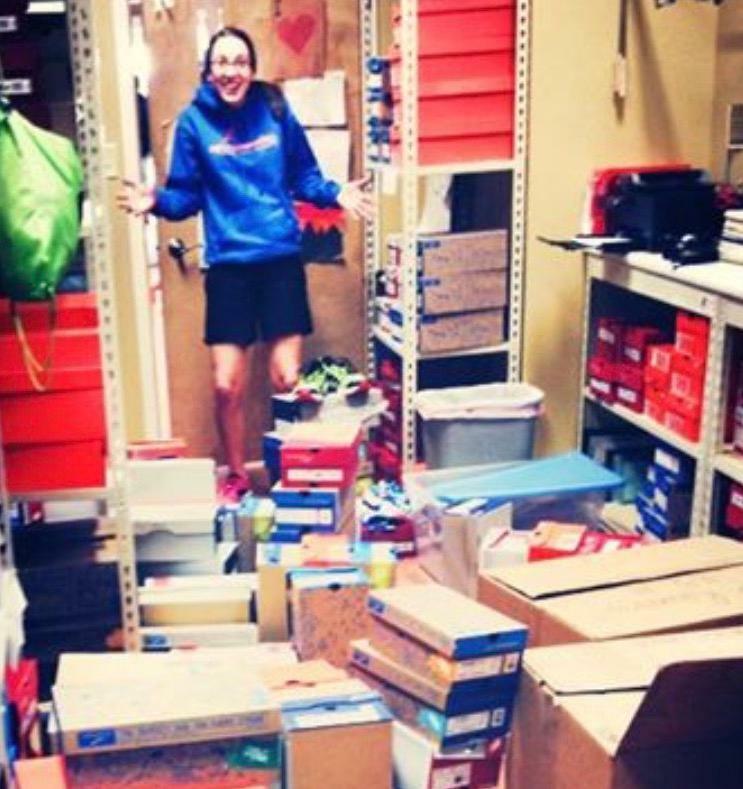 Head in and check out our clearance shoes as we make room for all the new spring styles! 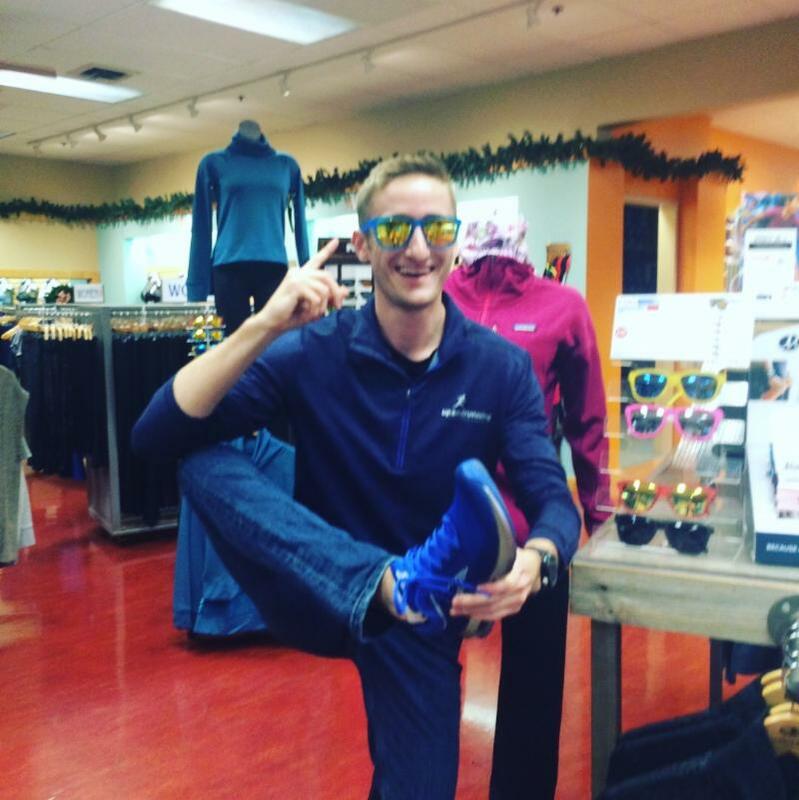 We are ready to take you through our fit and find the perfect shoe for all of your spring fitness pursuits!